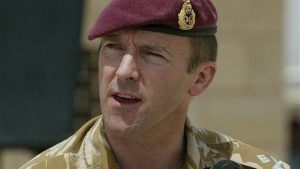 The former head of Britain’s Special Forces says that nobody in the military believes that President Assad was behind the chemical attack in Douma. Major General Jonathan Shaw challenged the mainstream narrative that suggests Assad gassed his own people, saying: “Why would Assad use chemical weapons at this time? He’s won the war.